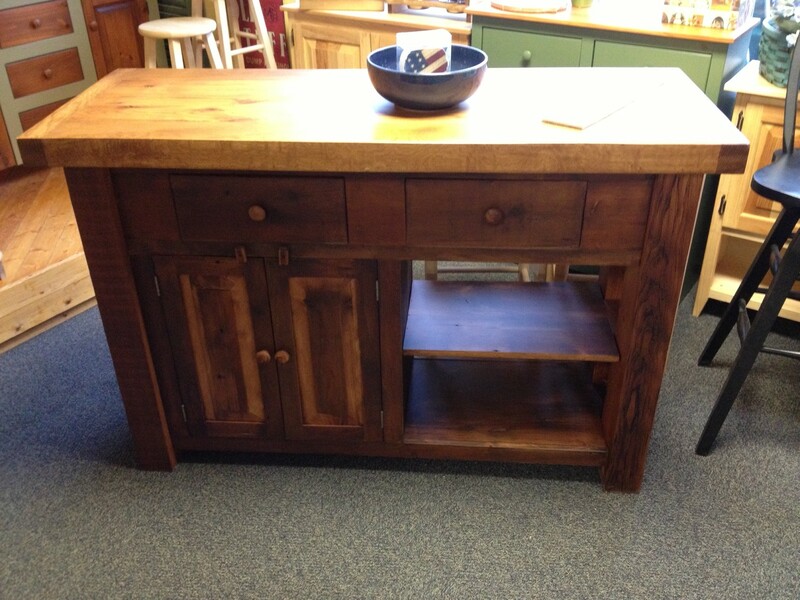 Looking for eco-friendly furniture? 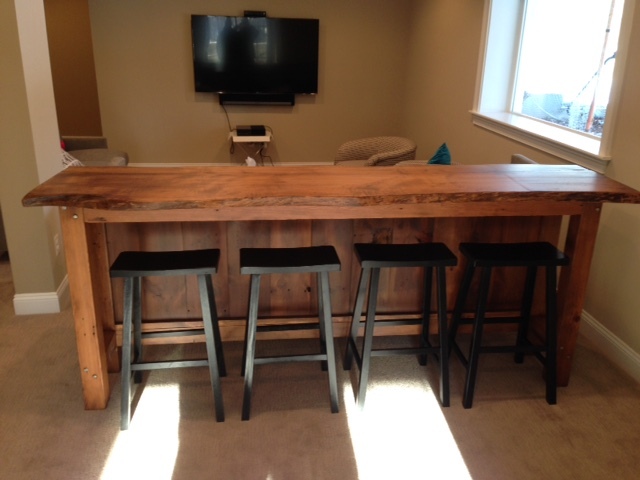 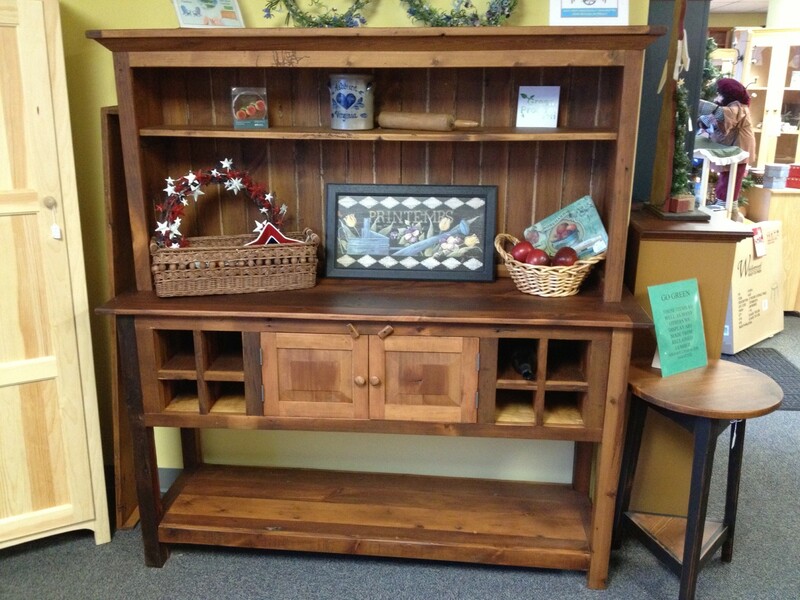 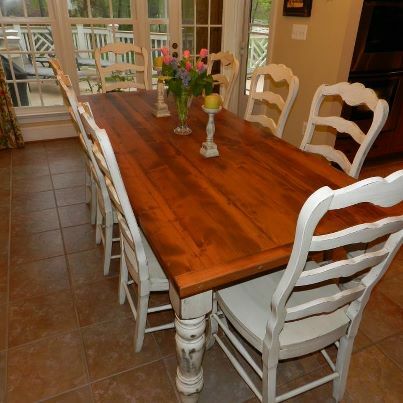 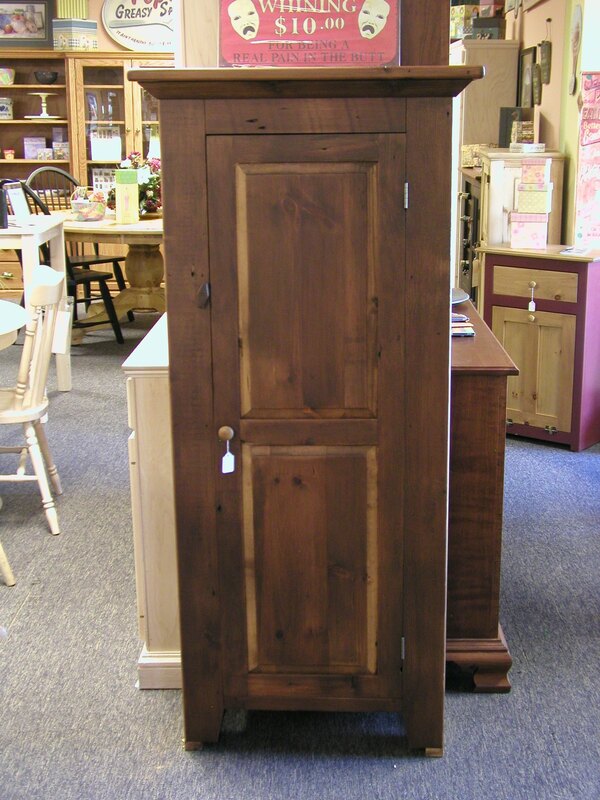 Consider our recycled barn wood furniture made from solid woods reclaimed from Pennsylvania farm buildings. 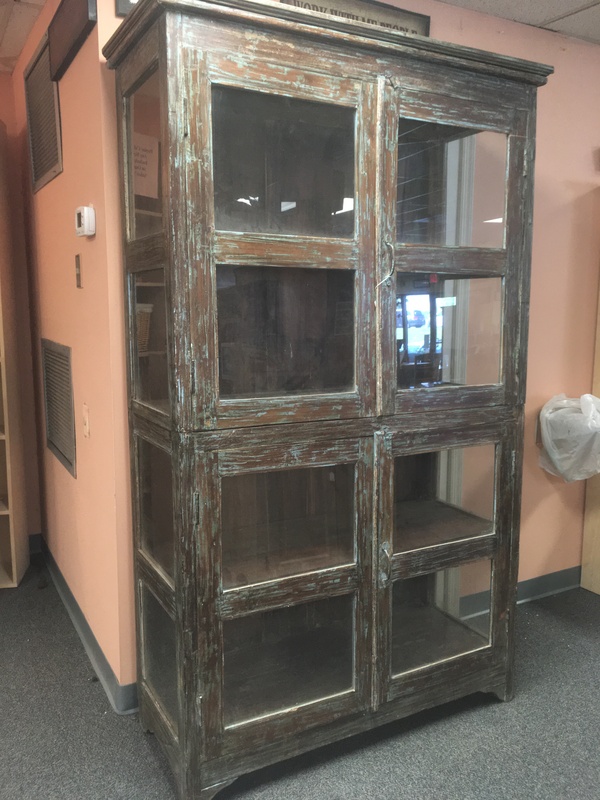 Each piece is a unique statement complete with all-original nail and wormholes. 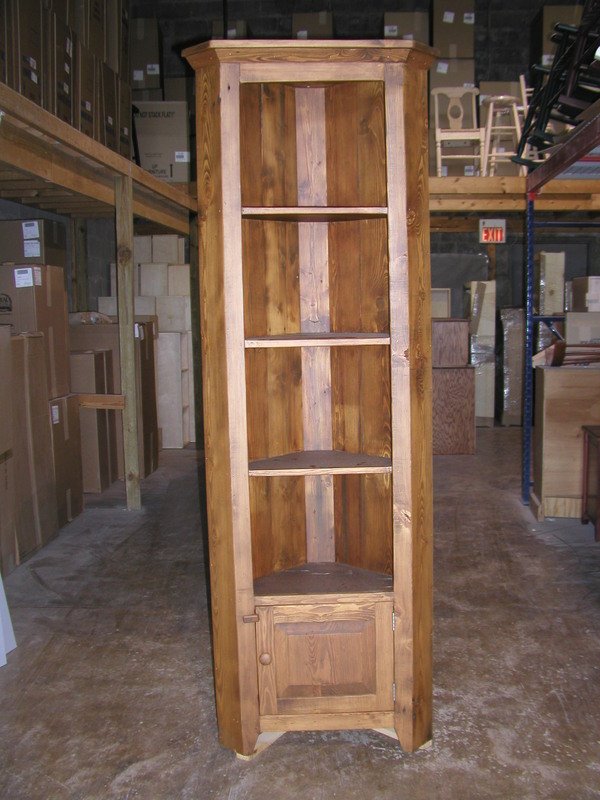 Wood species may vary from piece to piece based on the recycled wood available. 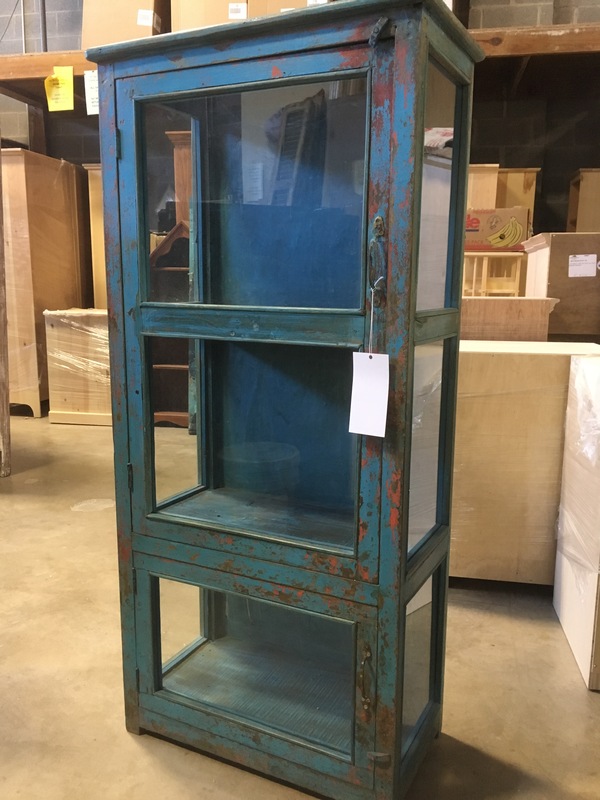 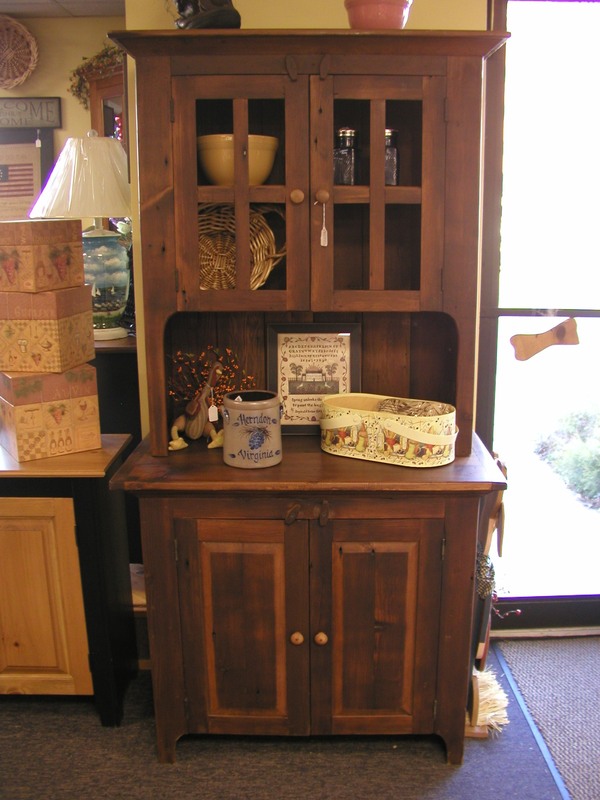 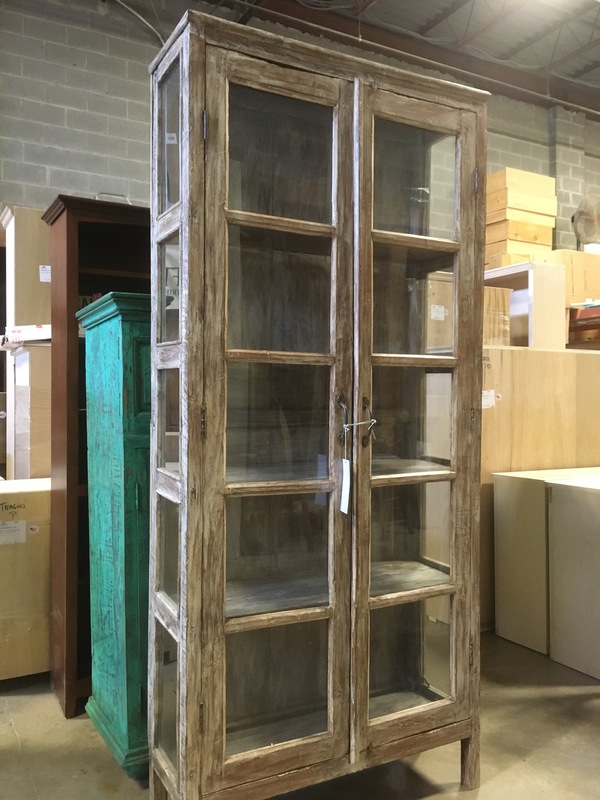 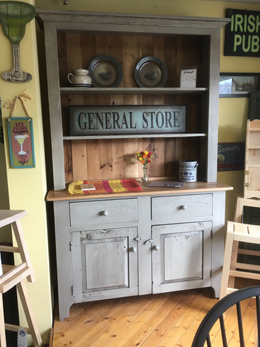 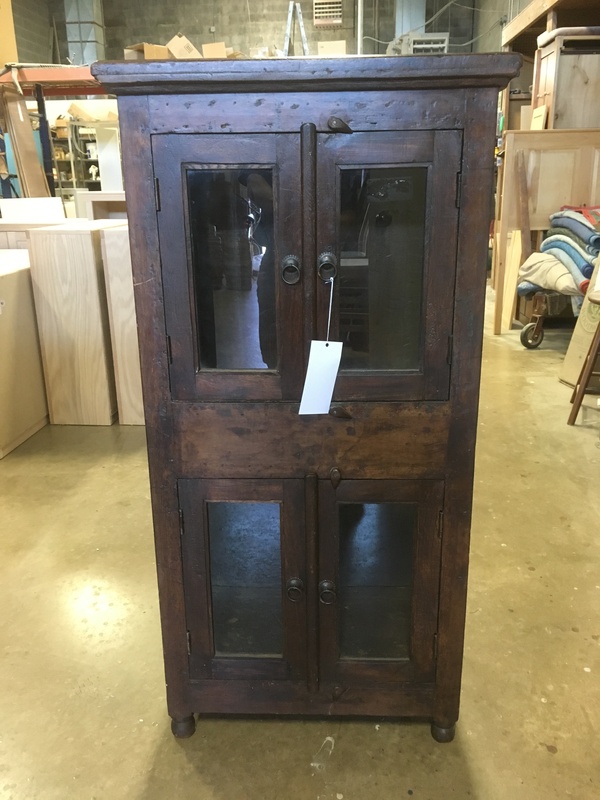 Take a look at our changing selection of tables, kitchen islands, hutches & buffets, pantries, beds & bedroom suites, and occasional pieces. 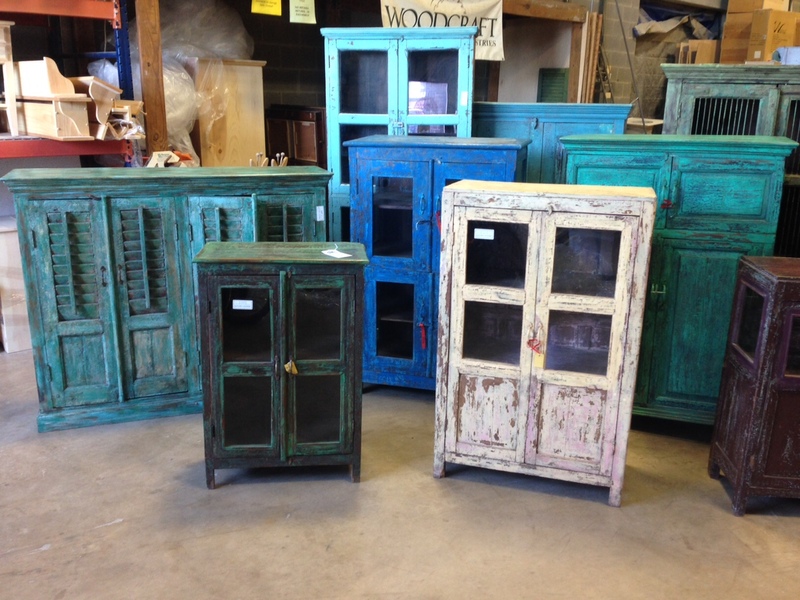 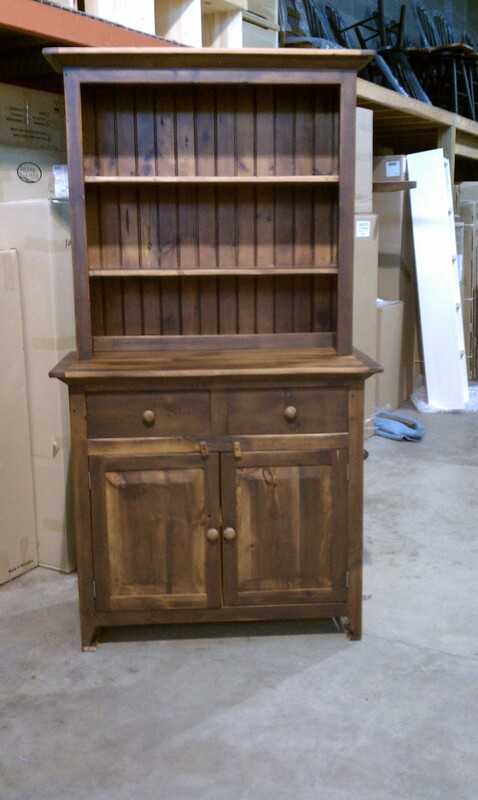 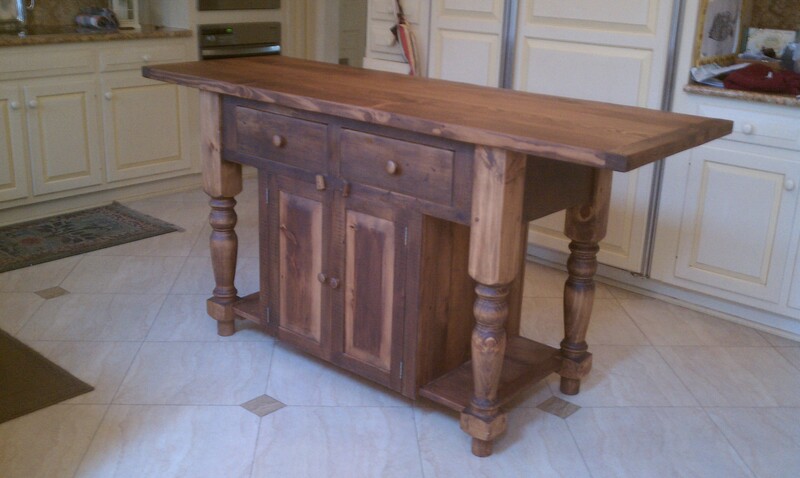 Pieces are finished in a rich dark stain, unfinished, stained or painted to order.